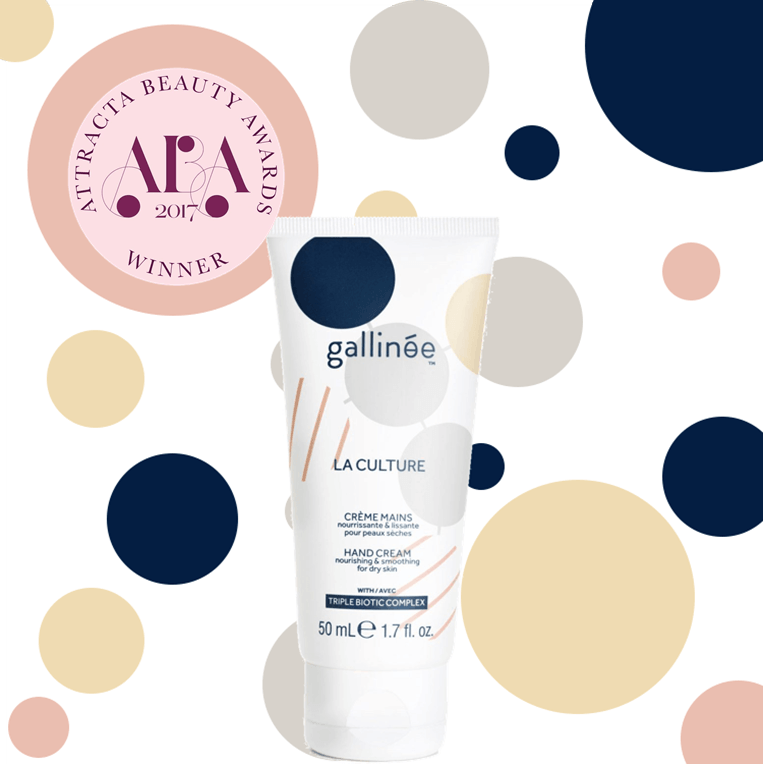 We here at Gallinée are delighted to have been chosen to win the award for Best Hand Cream (Gallinée La Culture Hand Cream) at the Attracta Beauty Awards 2017. Last year, we were also fortunate enough to win another Attracta Beauty Award for our Foaming Facial Cleanser. The awards ceremony took place at the beautiful Lanesborough Hotel in Knightsbridge, London on Tuesday 4th July. 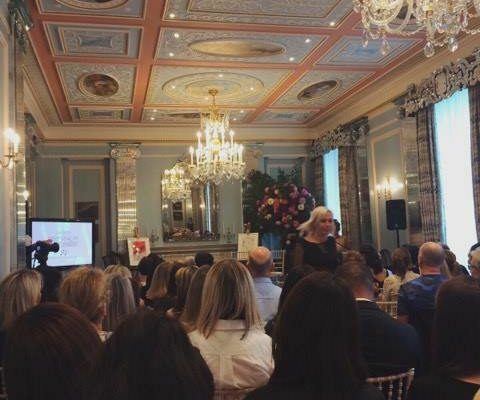 The founder of Attracta Beauty, Attracta Courtney gave a speech and then 4 guest panelists also spoke to us, they included Susie Rogers – @BeautyWorksWest, Dr Daniel Sister – @DrDanielSister, Lucia van der Post – @Luciavanderpost and Anastasia Achilleos -@Anastasiafacial. 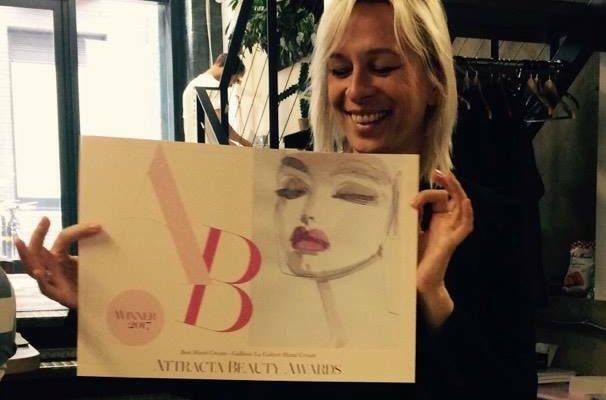 There were various awards presented to both makeup and skincare brands; all awards were presented to brands, which were categorised under Affordable and Luxury. Other winning brands included: Bioderma, Sensibio H20 for ‘Best Cleanser’, Clinique, Pep-Start 2-in-1 Exfoliating Cleanser for ‘Best Exfoliator’ and Emma Hardie, amazing face Protect & Prime SPF 30 for ‘Best Primer’. We are very grateful to be among those winning awards and want to thank Attracta Courtney for choosing our hand cream as a winner!